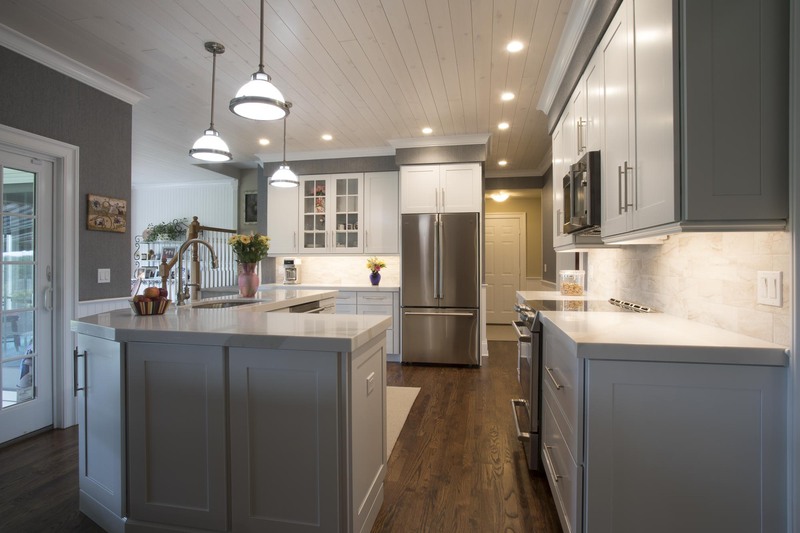 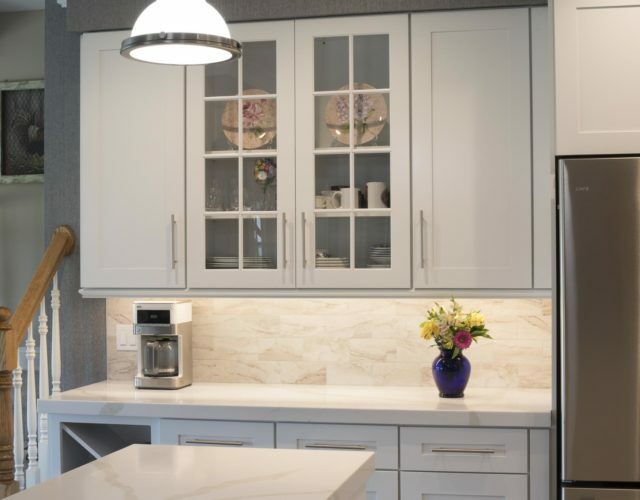 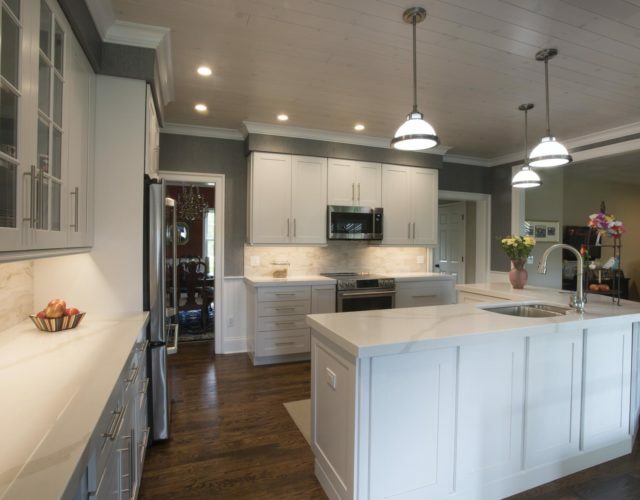 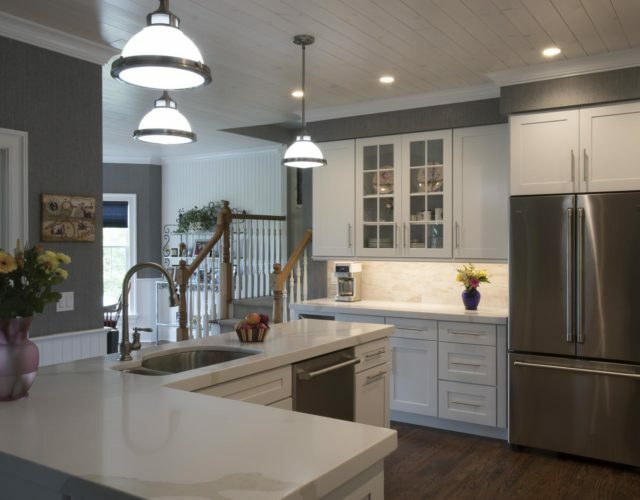 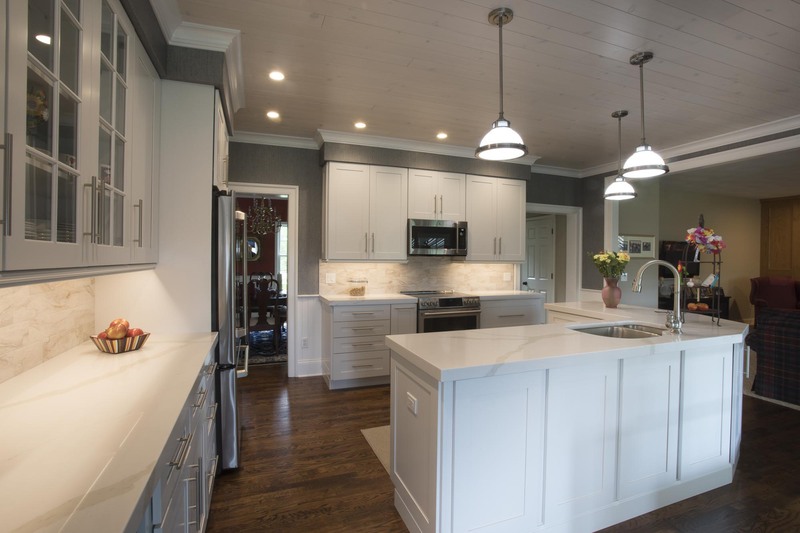 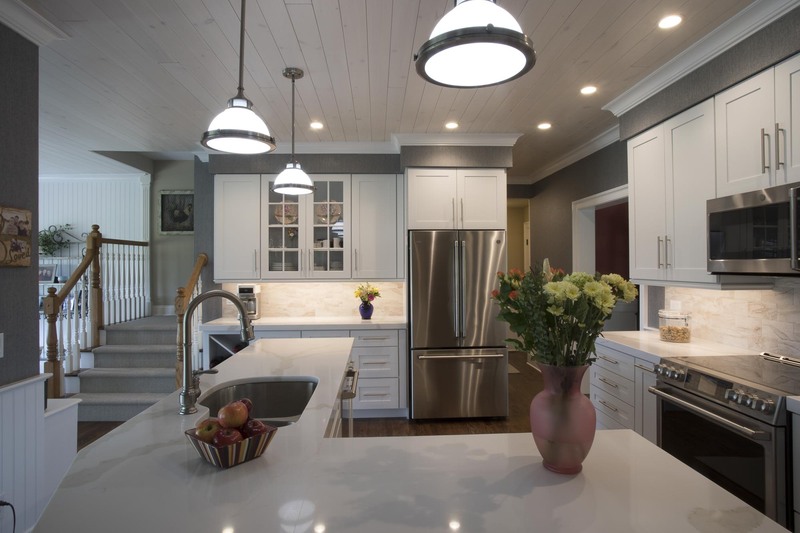 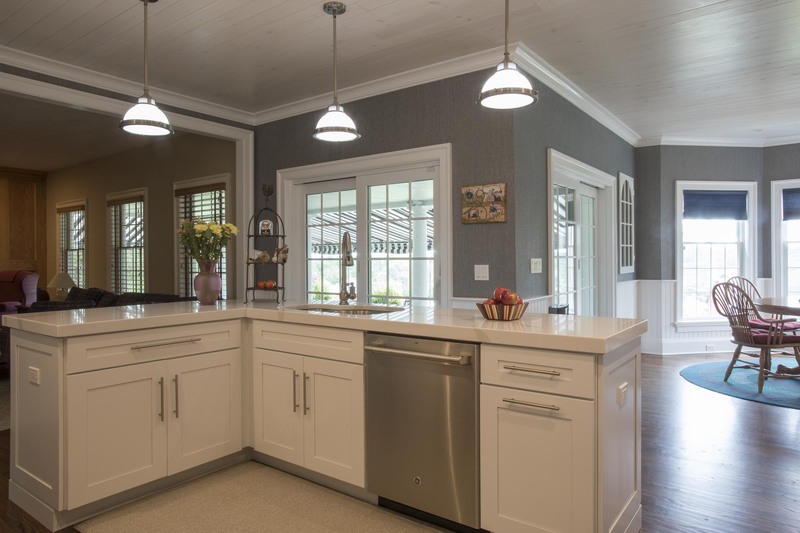 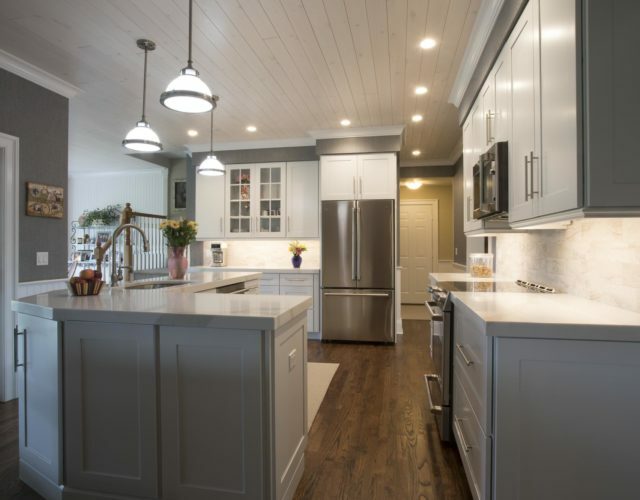 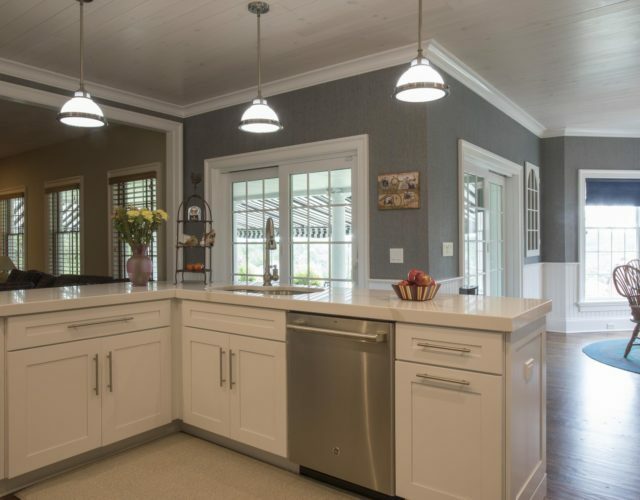 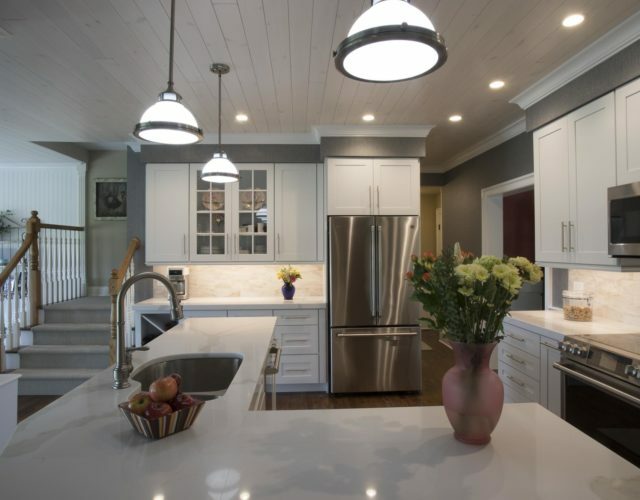 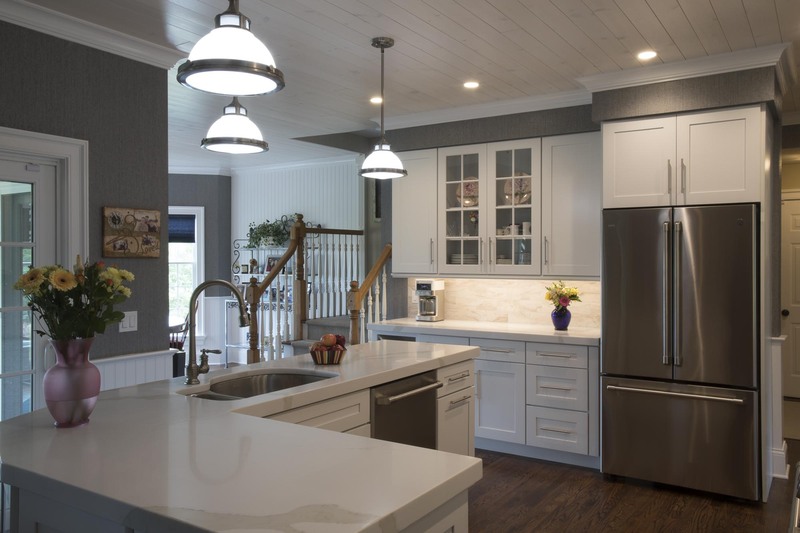 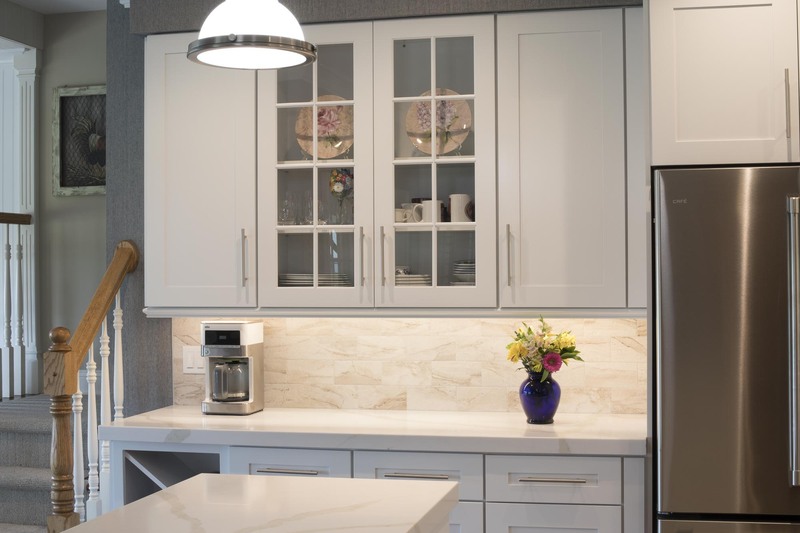 Kitchen Renovation in Newtown, CT.
Coyle Homes recently renovated this kitchen in Newtown, CT. 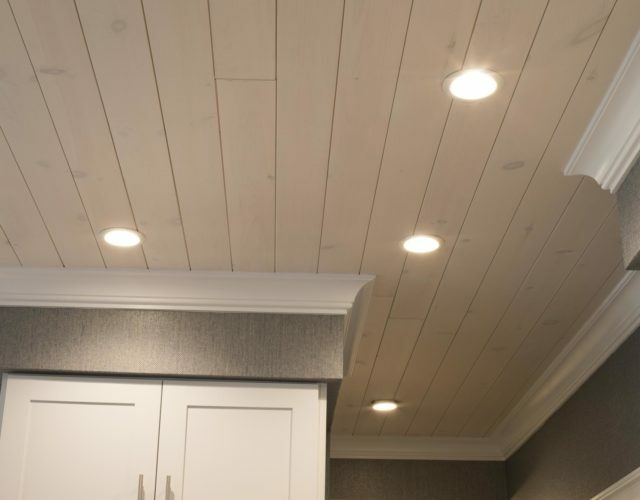 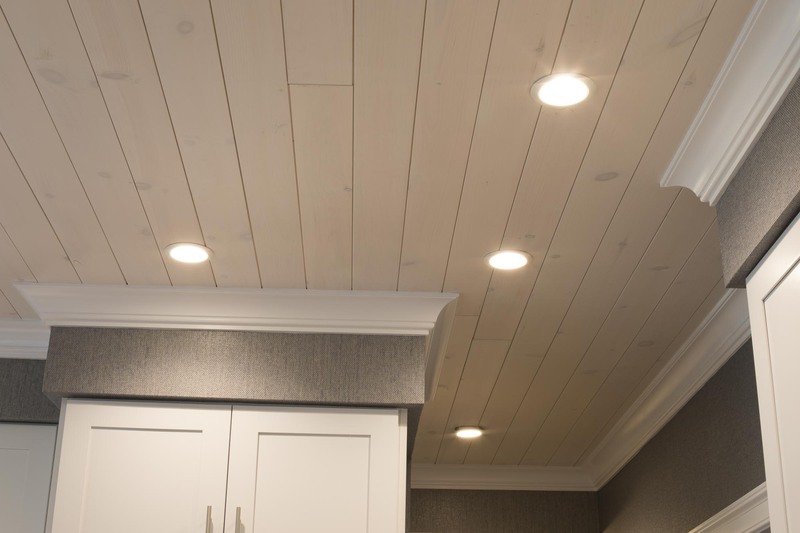 Walls feature a tactile cloth wallpaper while bleached nickel-board provides a fresh and dimensional surface for the ceiling. 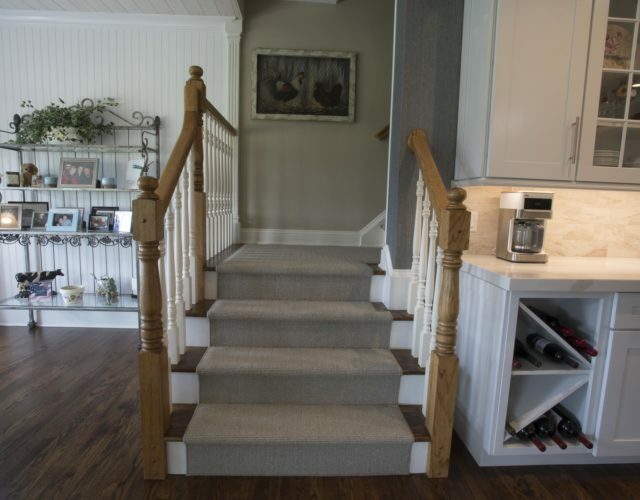 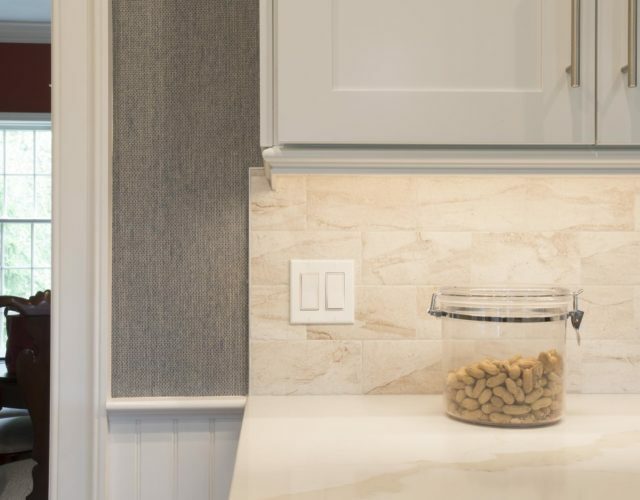 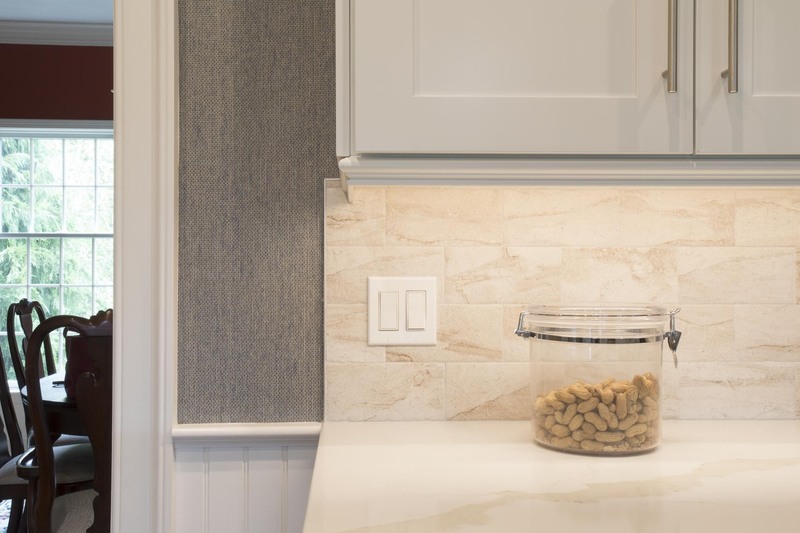 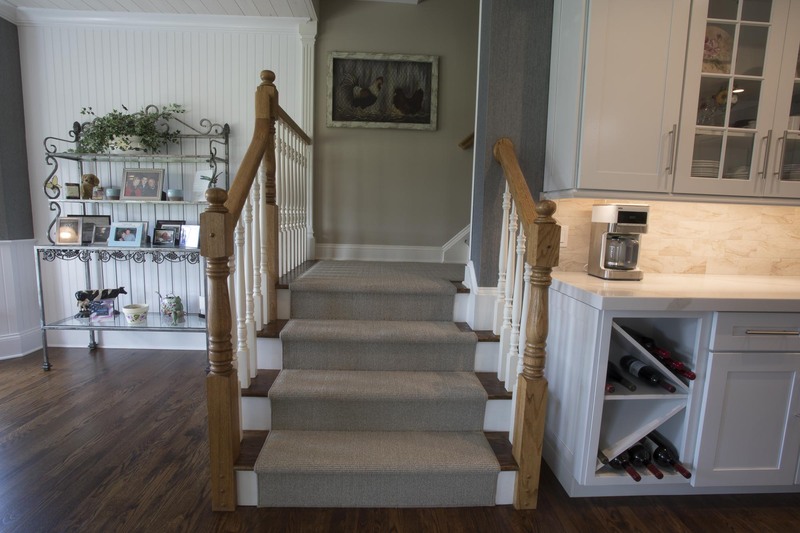 Bead board wainscoting dresses up the room and adds a more durable surface to the lower walls.